COLUMBIA, S.C.- The Fireflies have partnered with Minor League Baseball as it heads into year two of its Copa de la Diversión program. The program will feature 72 teams in 2019 who will change their name and logo for multiple games throughout the season to connect with the Latin community. For three home games at Segra Park, the Fireflies will transform into Chicharrónes de Columbia, complete with new uniforms, food, and music. The Chicharrónes will play three home games at Segra Park on April 18, 19 and 20. 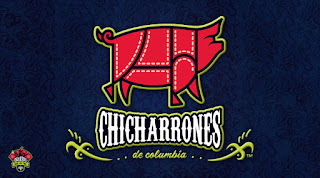 New merchandise is currently available to fans with the new Chicharrónes logo and colors. Columbia's growing Hispanic / Latin American community comprises nearly 6% of the populations of the Midlands region of South Carolina. Consisting of people from over 18 countries across North, Central and South America, Columbia is a true melting pot of Latino culture. While more than 50% of the Spanish-speaking residents in our community are from Mexico, there are large population bases from Puerto Rico, Guatemala, Colombia, Honduras, Cuba and the Dominican Republic. 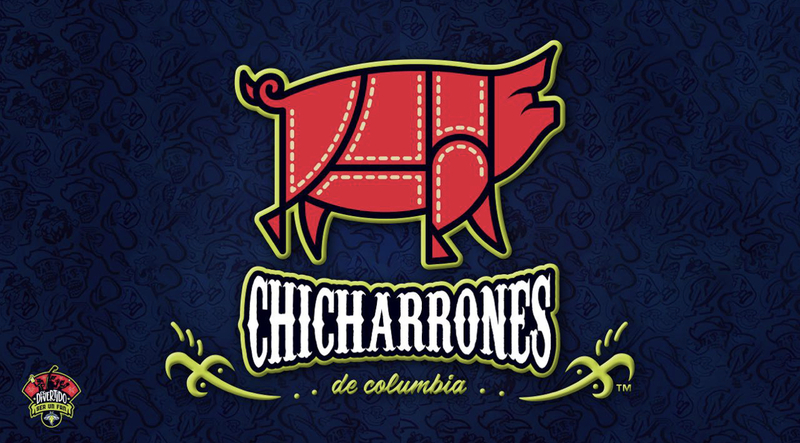 As the team was searching for an identity for Columbia's Copa team, a constant culinary theme across all nations was found that is represented in our community: Chicharrónes. Chicharrónes are a pork dish featuring either pork belly or pork rinds and are a staple in the diets of people throughout these countries, albeit with national variations from country to country. Chicharrónes can be a main course served with a sauce, or as a popular finger-food snack. Sharing meals together brings a sense of community, family and togetherness across all cultures, which is truly a metaphor for what we do at Segra Park every day: bringing people from all walks of life together as a community. "We look forward to introducing the Chicharrónes to the Midlands, and to serving our guests our own version of Chicharrónes at the ballpark each and every night," said Fireflies president John Katz. 397 Copa de la Diversión games will be played across Minor League Baseball in 2019, beginning on April 5. Individual game tickets for the 2019 season are on sale now. Tickets can be purchased at the Fireflies box office, over the phone at 803-726-HITS or online at FirefliesTickets.com. Season tickets for the 2019 Columbia Fireflies season are also available for purchase. Packages start as low as $70.